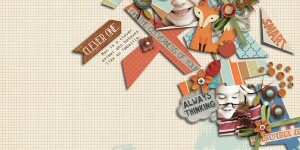 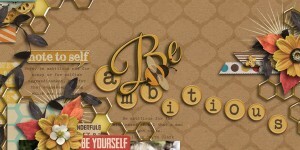 tag: Forever Joy Designs, Hobby-ホビーテーマ, Layout, Little Green Frog Designs. 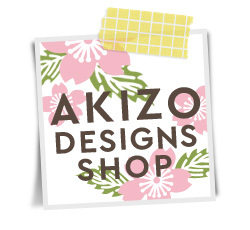 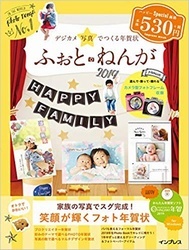 tag: Forever Joy Designs, Layout, Little Green Frog Designs, School-学校テーマ. 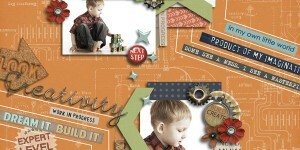 tag: Boyish-男の子テーマ, Forever Joy Designs, Layout, Little Green Frog Designs. 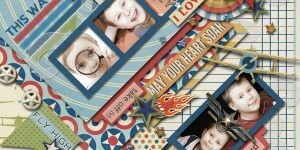 tag: Boyish-男の子テーマ, Forever Joy Designs, Freebie Info-フリー素材情報, Layout, Multiple photos-写真多め.